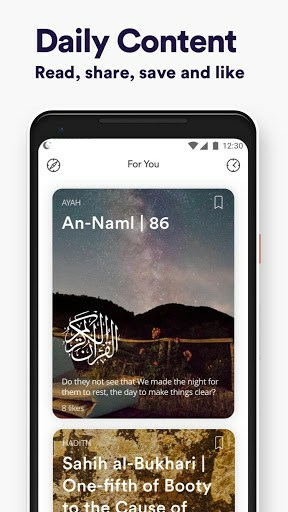 The only Islam app you need if you want to remain a proud, motivated & respectful Muslim!Introducing Ummah, your all-in-one Muslim Platform and social Muslim brotherhood helping you to learn, share, collaborate and connect with Muslims anywhere, anytime. 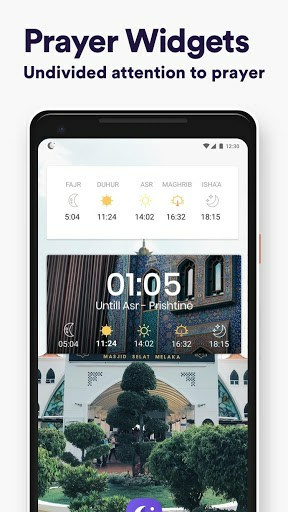 Ummah is your personal virtual assistant that reminds you the accurate Islamic prayer time, read the latest important news, thoughts, articles, blogs related to Islam and much more. Just imagine connecting directly into the single most comprehensive and FREE Muslim islam platform that Ummah has built. Always have detailed and highly accurate prayer times for your location with qibla direction. See our prayer time muslim calendar and know when exactly is your Fajr, Sunrise, Dhuhr, Asr, Maghrib and Isha’a with detailed timings day by day and for your city. Ummah is your muslim app that is always here for you. 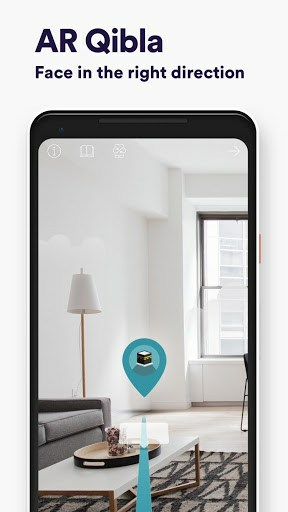 Think about a personal virtual assistant, a friend, a shoulder to lean on, a teacher for the one that wants to learn, a reminder of our extraordinary religion, a guide on the right path, all in one place; bringing peace and prosperity…Ummah is a unique way to improve the akhirah! Get our latest articles, hints, tips and content delivered to your Mobile phone for FREE. Glorify the great Islam religion, join the Islamic community, let us remind you of the peaceful and beautiful Muslim Religion and the Daily Prayers, sayings of our beloved Prophet, Muslim Holidays, read the reminders from the Quran, expand your Muslim brotherhood by connecting with more Islamic bro and brothers, and much more. • Ramadan Stories – In a very delightful way You can track your fasting during the month of Ramadan. 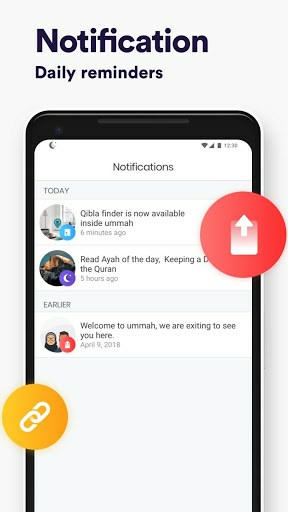 • Notifications – This piece will help you get informed faster for things that Ummah thinks might be helpful for you. • Read daily Ayah (from Qur’an), Hadith(of Prophet Muhammad ), Quote(from eminent Scholars) & Supplication. • Save daily content to read later. • Available languages: English, & Albanian. Love Islam? Then you’ll love Ummah! Make your moments more meaningful with Ummah. Share with your friends and make the world happy! We are listening…have an idea for a new feature? Let us know and we will add it to the next update. 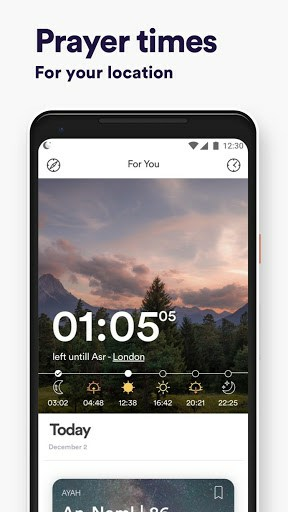 • If you feel that the app is giving you wrong prayer times, it is most likely related to your settings.